Editor’s Note: Regular readers know that Bill is skeptical of cryptocurrencies. But in our recent survey, plenty of Diary readers told us that they are invested in these crypto assets. And with news of “cryptocurrency scams” popping up in headlines across the globe, we wanted to make sure readers can spot these shady deals. That’s why we asked Jeff Brown, our resident technology expert, to share three things to look for before investing in any cryptocurrency. They had booths… presentations… a flashy website… the company reps even seemed like nice enough guys. But I took one look at the digital token they were promoting and knew it was a fraud. The company I’m referring to is BitConnect. The digital token associated with the company trades under the crypto ticker BCC. BitConnect marketed itself as a cryptocurrency exchange and lending platform. BCC enjoyed some stellar returns in 2017. Last year, it shot up more than 280,000%. Impressive returns… but I didn’t recommend it to my readers. 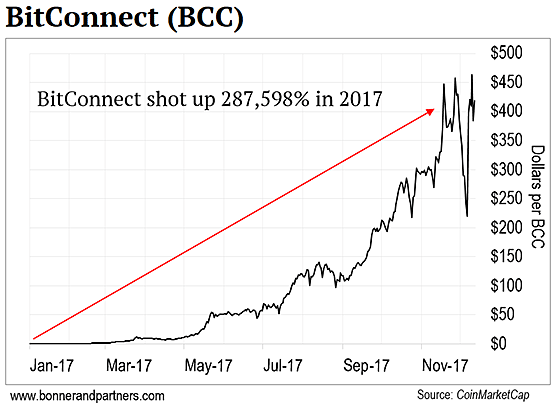 In fact, in November 2017, I explicitly recommended that my readers NEVER buy BitConnect. You see, BitConnect would invite people to trade their bitcoins for BitConnect coins. The company would then turn around and lend the bitcoins out, with the investors collecting interest. I’m happy I warned readers to steer clear. Because earlier this year, it happened: The bottom fell out. Take a look at the updated chart through January. On January 15, BCC was trading around $300. By the next day, it had plummeted to around $19. That’s a 94% hit. And as I write this, it is trading for around $3. 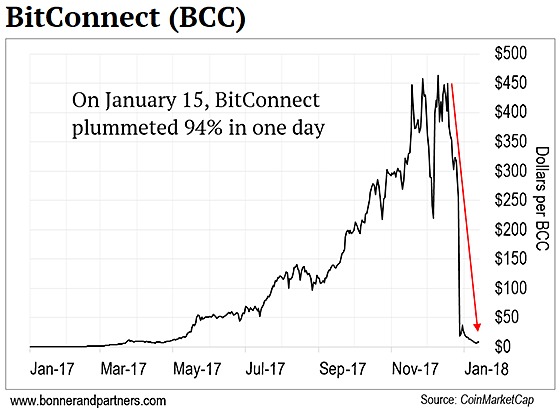 From its peak of $2.8 billion, the BitConnect market cap sank to $29 million, erasing more than $2.7 billion in wealth. Anyone who has been holding a large amount of BCC has been completely wiped out. To have made money off of this Ponzi scheme, an investor would have needed ridiculously good timing within just a six-month window. At writing, there are five class-action lawsuits pending against BitConnect. The company’s assets have been frozen. The Aurora Borealis, or “Northern Lights,” happens when solar particles rip through the Earth’s geomagnetic field and smash into gas atoms. Amidst all of the incredible investment opportunities in cryptocurrencies, blockchain companies, and initial coin offerings (ICOs), there are certainly ones to completely avoid as well. Late last year, I wrote to you and told you how the run-up in cryptocurrencies was similar to the rally in internet companies in the late ’90s. Just like the dot-com bubble, there is fraudulent behavior. Some of these scammers are hoping to take advantage of the hype in the industry. Here are a few things to look out for to make sure you don’t get caught up in a cryptocurrency scam. Red Flag #1: Who Is Backing the Project? Before you invest in any cryptocurrency, ask yourself, “Who is behind the project?” Do they have any experience with blockchain technology and cryptocurrencies or digital assets? Are there any reputable advisors on the team? Recently, a company called AriseBank hosted an ICO (initial coin offering). An ICO is similar to an IPO. Except instead of receiving stock in a company, investors get digital-tokens associated with a blockchain company. But a simple Google search would have revealed that one of the principals, Jared Rice, is a well-known fraudster. That’s an obvious red flag for me. I always review the backgrounds of key executives and advisors as a step in analyzing any ICO. The $6 trillion potential in “ID Coin” technology is 13 times bigger than every other cryptocurrency in the world today put together. Yet almost no one knows about it yet, just like Bitcoin in 2010. And you can own a stake right through your brokerage account. While not fraudulent or illegal, using a celebrity’s reputation to promote an investment opportunity is also a huge red flag for me. In the case of AriseBank, world boxing champion Evander Holyfield was associated with it and was supportive of the ICO. Any time I see a celebrity endorsement, particularly those coming from individuals that have no understanding of the technology and business, it is an immediate indication that something isn’t quite right. The best blockchain projects would never associate with a celebrity. They just don’t need to pursue those kinds of marketing tactics… The projects’ merits speak for themselves. Red Flag #3: Does the Project Have Community Backing? A successful blockchain company isn’t created in a vacuum. It requires communication, cooperation, and participation with developers and the cryptocurrency community at large. To use AriseBank as an example once more, there was no community built around the project. I couldn’t find any teams in the community that were working on its technology or partnerships. To make matters worse, there were no regulatory filings associated with the company. And this is a financial institution claiming to have acquired a 100-year-old bank… There must be filings. As you may have guessed, AriseBank is precisely the type of investment I would recommend you avoid at all costs. And it will come as no surprise to learn that the Securities and Exchange Commission (SEC) has frozen the company’s cryptocurrency assets and considers the ICO a fraud. 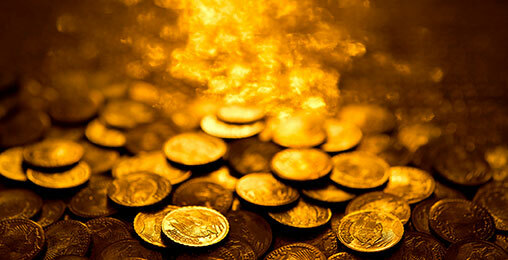 By March 31, a new law will take effect that changes everything about the price of gold. 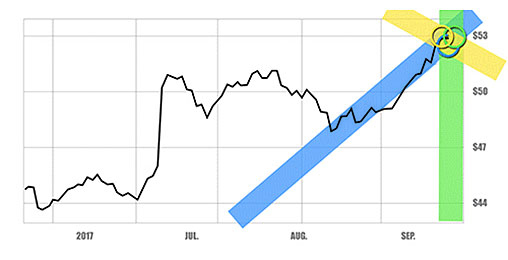 Within a matter of hours, we’ll see a buying frenzy that sparks an ascent to $10,000 gold. But you must take action now, and specifically on one obscure gold trade. BitConnect and AriseBank provide a valuable lesson. When investing in cryptocurrencies, digital tokens, and initial coin offerings, it’s essential that investors perform due diligence to eliminate the risk of investing in projects that have obvious red flags with the potential for outright fraud. Without doing so, investors are just gambling, and almost asking to lose all their money. 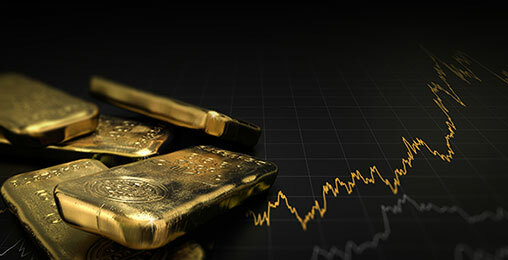 Yet by performing the necessary analysis, investors can ensure that their investments are educated speculations in solid projects that have the potential for tens of thousands of percent returns. P.S. Smart investors have the potential to make 21 times their money with blockchain-related companies in the next few years. But as you’ve seen, investing blindly can be dangerous. I warned my readers to avoid 10 cryptocurrencies at all costs. BitConnect was one of them. To see the other nine, go right here.